I’ve been working on Linux environment since very long time and recently explored a lot more commands. 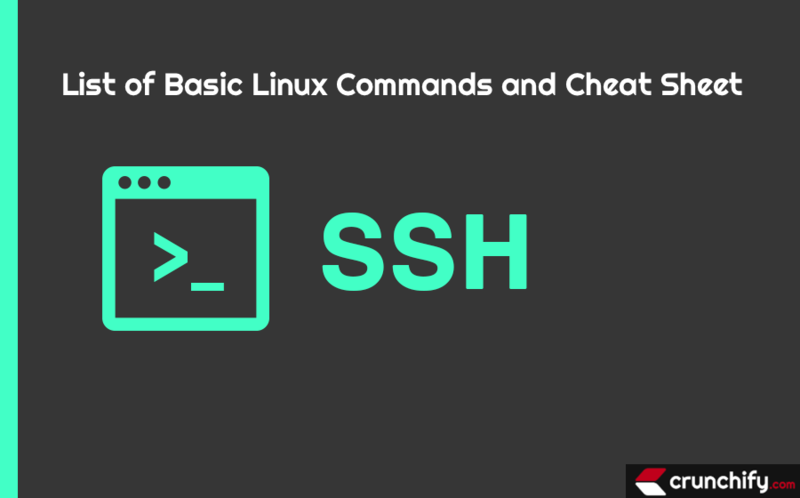 In this tutorial we will go over some most commonly used Linux Commands for your handy reference. 1. How to Get Linux OS version and System Info? 2. How to update your OS to latest version? 3. How to create and extract tar.gz? drwxrwxrwt 10 root root 4096 Oct 6 17:51 ..
drwxr-xr-x 2 root root 4096 Oct 6 17:51 . 4. How to see hidden Linux files? 5. How to symlink a file in Linux? In below command.. when you type /tmp/java it will be redirected to /opt/java. How to forcefully update Symlink? Just use parameter -fs. 6. How to change file permission and owner? 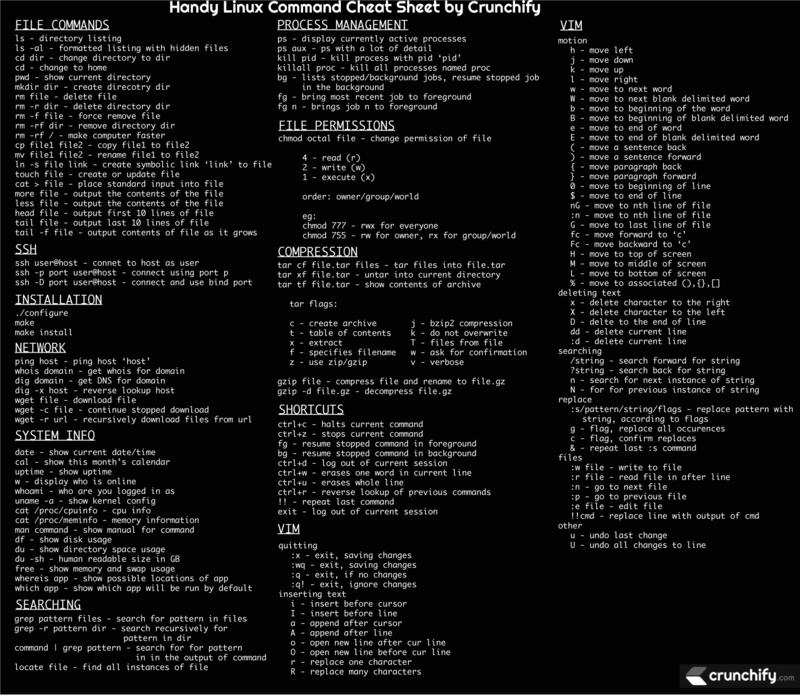 Want to apply chmod and chown on directory? Just use parameter -R. Example: chmod -R 777 /folder/. 7. How to remote copy file? use parameter -r to copy folder. 8. How to check if Java Process is running? 9.Check since how long my VM is running? 10 .How to forcefully generate HeapDump of any Java Process? 11. How to check active number of connections on port 8080 every 5 seconds? 12. How to login as another user? 13. How to Download JDK 9 from internet? Want to install Java using system command? 14. How to empty a big file? 15. How to create file without VI or VIM? 16. How to see and clear command History?